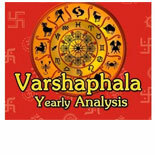 We are offering Yearly Prediction (Varshphal) Services to our clients which are situated all round the nation. 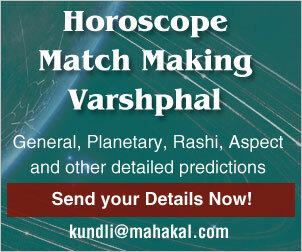 We offer these Yearly Prediction (Varshphal) Services at reasonable prices. Pandit Ravi Shankar is the world's most famous astrologer, numerologist, palmist and a vaastu expert. 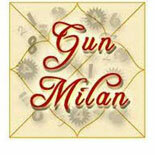 He has gained the lots of siddhi and expert of using different siddhi for different problem for welfare of human beings. He is expert of Yoga's &Sadhna which is used as naturopathy for healing all types of problems ether physically and spiritually ( mentally). 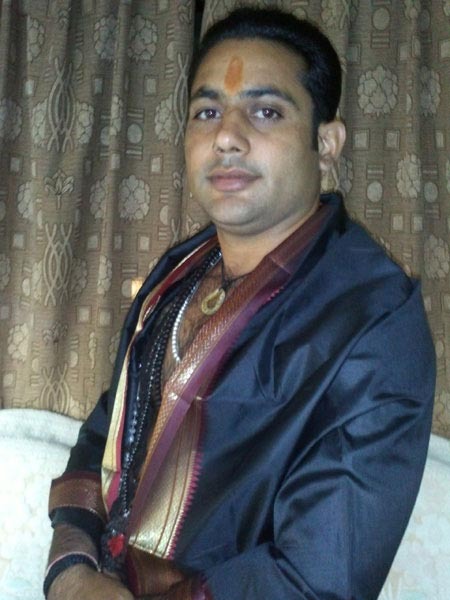 Due to his scientific background, he spent good amount of time in detail research and study of astronomy, numerology, gemmology, siddhi sadhna and tantras. He has been awarded a degree of PHD for his research in astrology from Ujjain. Many followers has made their life fruitful & problem free after meeting & getting the guidance for their obstacles ,problems & enemies. Many astrologer & shastrihas made their life renowned after getting classes and guidance for astrology, tantras, siddhi's, sadhna and many many, rare siddhi's etc. Kaal Sarp Yoga is said to happen when all the planets other than the outer planets are gathered in between the planets of Rahu and Ketu, this planet combination will form the Kaal Sarp Yoga in a Rashi. Or this situation is known as Kaal Sarp Yoga or Dosh. This Yoga is considered quite evil for the person.